Recently, I got engaged on March 4, 2017, AKA the happiest day of my life. Ever since I was a little girl, I have been dreaming of my wedding and all the festivities that lead up to it. Now that I am engaged, I get to make that dream a reality with the love of my life. 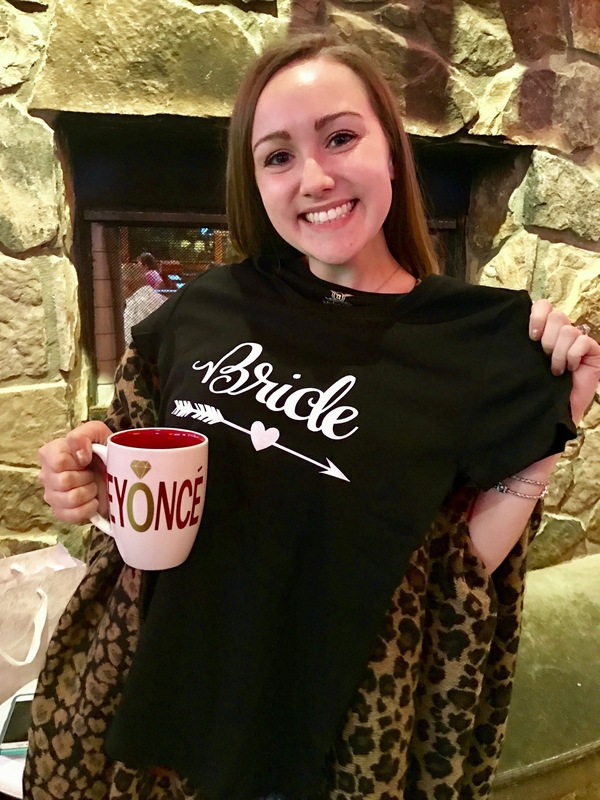 Thanks to my awesome friends and family, I was quickly equipped with five essentials that I think every bride-to-be should have. 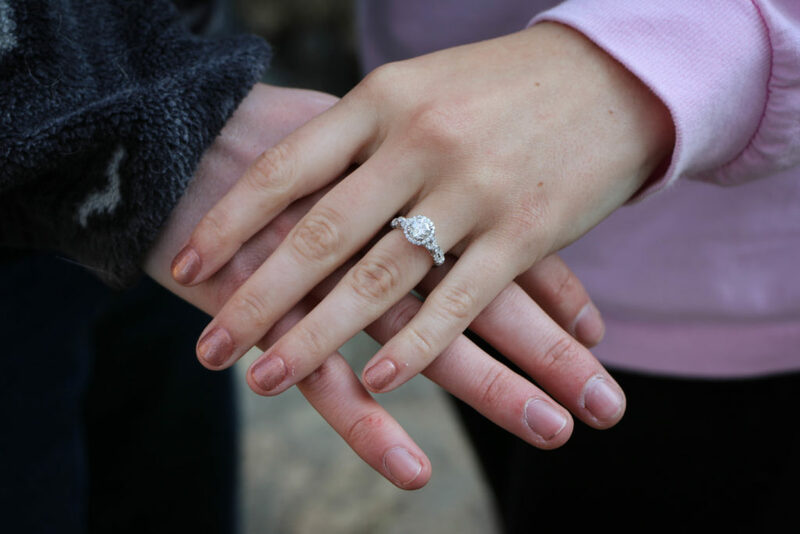 Of course being engaged is a very exciting time, but it can also be very stressful as well. Every bride-to-be wants the wedding to be perfect and there is a lot that goes into planning such a special event. 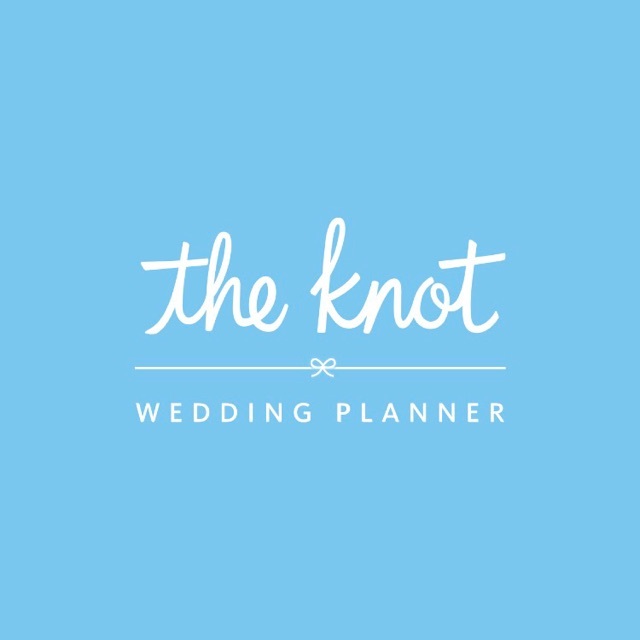 The best way to manage all of the wedding planning stress is by staying organized. On the same day that my fiancé proposed, my close friend gave me a wedding planner. She proceeded to tell me that having a planner such as this really helped her keep track of all that she needed to do. Also, it can be a great keepsake to look back on after the wedding. My awesome sister threw me an engagement party that was absolutely amazing. At the party, I was blessed with gifts from family and friends. One, in particular, was an adorable bag to carry my wedding planner in. 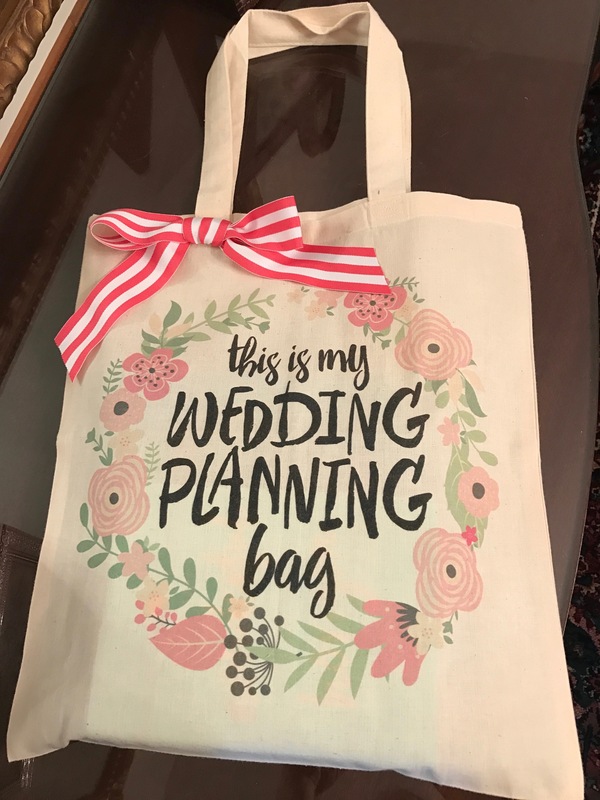 Similarly, I also got another one to tote more of my wedding related materials in! In my opinion, I think bags like these are very beneficial and much needed for every bride-to-be. 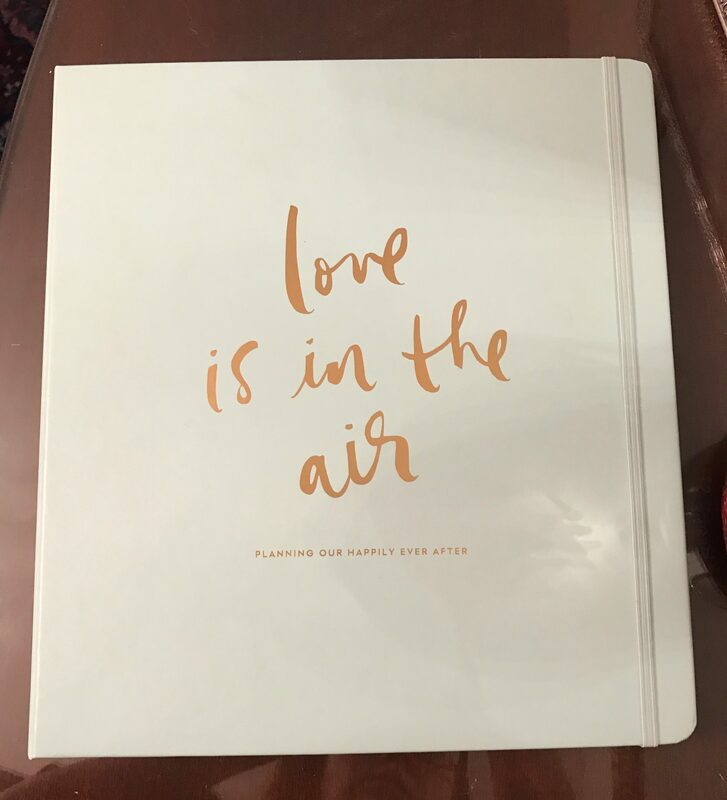 You can use these to tote around your planner, pens, receipts, and other materials you receive from visiting the different wedding services that you will incorporate on your special day. However, don’t limit the use of your bags to just simply the planning process. You can also use it on the day of the wedding as well. On the day prior to your wedding, I suggest packing your bag with some necessities that you may need. For example, some things that you might consider packing could be tissues, deodorant, a bleach pen, extra lip gloss, and bobby pins. Regardless of what you end up using it for, I highly recommend having at least one bag to tote around all of your items in. 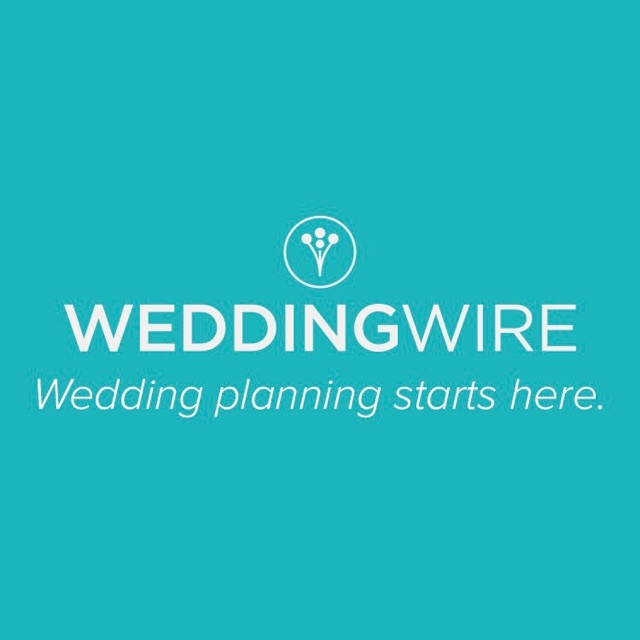 There are many wedding planning apps available to use. However, my top two are The Knot and Wedding Wire. I have heard great reviews about both apps from close friends of mine. Basically, it all comes down to preference. Regardless, both of these apps are great to use. There are many great features included within these apps. One in particular that I really like is their list of recommendations. Both apps include a list of vendors that they highly recommend. They also provide many different forms of advice for wedding planning. Another great addition to these apps is that they both will help you to create an easy to use website for your wedding. Also, both set up a timeline with recommendations based off of the wedding date that you enter on your profile. You can use this timeline as a guide for planning the big day. You can never have too many ring dishes. You can put one by each sink in your house, by your bed, on your dresser, and wherever else you might find it necessary to have one. Some people chose to wear their rings all the time, but others like to take them off when they are cleaning, cooking, or sleeping. Ring dishes are great because you can take your ring off without having to worry about losing it. I’ve only been engaged for almost two months now, and I already have two ring dishes that I use all of the time. One is by a sink at my house, and the other is right by my bed. 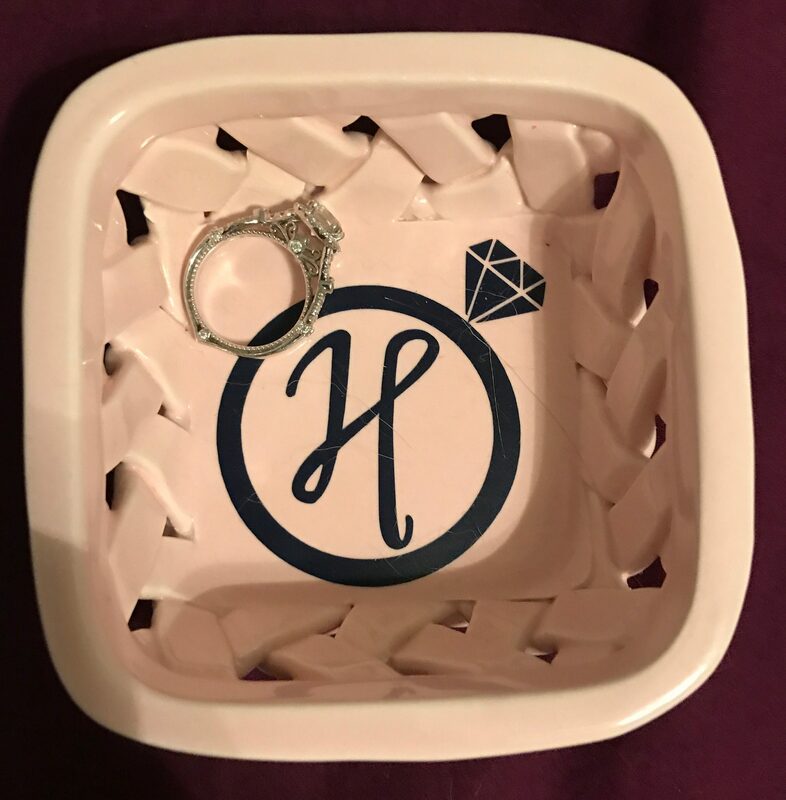 If you’re interested in a personalized ring dish like the one pictured in this post, check out Owl Lilly Vinyl Designs on Etsy. Once you become engaged, everyone will be asking to see your beautiful new ring. So, you might want to keep it clean and sparkly to show it off to all of your friends and family. 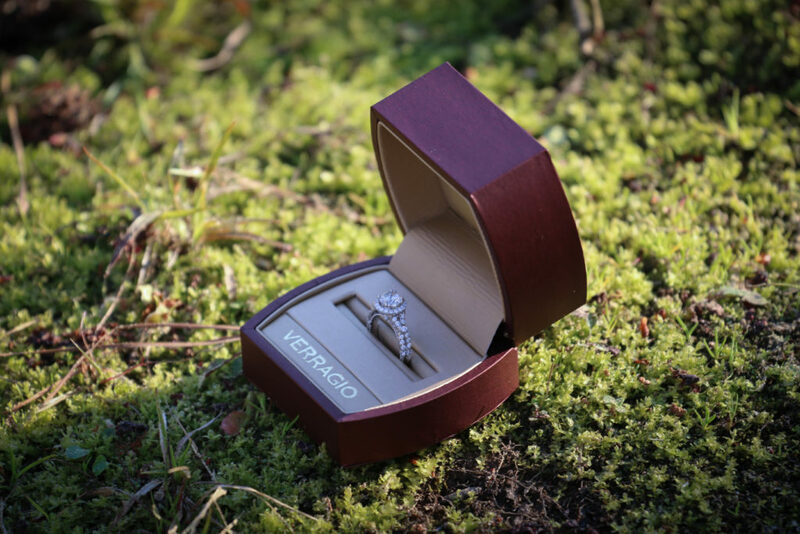 Depending on where your fiancé purchased your ring from, the jeweler may offer free cleaning. However, I still enjoy having a ring cleaner available for when my ring is in need of cleaning, and I cannot make it to Diamonds Direct. These are just a few of the things that I think are essential to have as a bride-to-be. I’m excited to continue along this very exciting journey of being engaged! If you have any other suggestions of products you think would be a great addition to the ones listed in this post, feel free to share them in the comments below. It was ECU Spring Break 2017. I had a full week of activities planned with family, friends, and my awesome boyfriend, Michael. I’m a big planner, but something happened during spring break that certainly surprised me. On Saturday, March 4, 2017, at around 5:00 p.m., the love of my life asked me the question I’ve been waiting for since I was a little girl. However, before I get into all of the details about the question which completely changed everything, let’s back up a few hours. It was a regular morning just like any other. I was meeting with my sister, Jamie, to go shopping. We met up to ride together in the same car and head over to a Lula Roe open house sale. We easily spent way too much money that morning purchasing super cute clothes, but it was a lot of fun. After an exhausting shopping trip, we ended up treating ourselves to some delicious Starbucks. Once Jamie and I finished hanging out, I headed back to my dad’s house to meet up with one of my best friends since high school, Sarah. At the time, I didn’t realize she asked me to get my nails done with her that day for a specific reason. We’ve gotten our nails done together multiple times in the past, so I wasn’t thinking anything was about to happen that day. Although, I’m so thankful she talked me into fixing my nails for what was to come. Once our nails were both fabulous, Sarah told me that she needed to drop off some work keys to a co-worker since we were going to the beach the next day. I didn’t think anything of it. I figured we were just going to drop off the keys and then get ready to meet our boys for dinner that night. 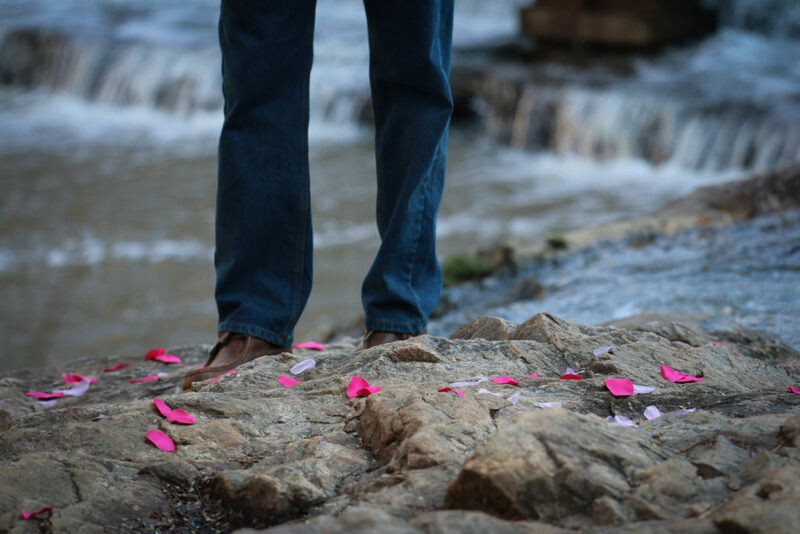 I was confused as to what was happening, but then I looked down at the ground and saw a path of pink flower petals. That’s when things started to click. I turned around to Sarah and mentioned something about me not looking presentable, but right after that nothing else mattered. I was in complete shock, but beyond excited. After he placed the ring on my finger, we embraced one another and reflected on the unforgettable and special moment that we just shared. Then Michael told me to turn around, and I saw my friends Sarah, James, Ethan, and Alyssa. To my surprise, Ethan recorded the entire proposal and Alyssa photographed it! If you haven’t seen it yet, take a look at this perfect video that Ethan Britt Films put together for us. Our proposal date will forever hold a special place in my heart. Not only was it the day that Michael and I became engaged, but it also was the anniversary of my Grandma and Granddaddy Searcy’s wedding, March 4, 1961. Knowing that this date held so much meaning, made it felt as if Grandma was right there with us celebrating and smiling down from heaven. After the initial shock sank in, we told our family and friends. We also stopped by to see some of our closest family members to share our great news with them. Everyone was so excited for us! March 4, 2017, will always be a date that I will never forget. Our engagement has been a dream come true! I can’t wait to see what the future holds for us! 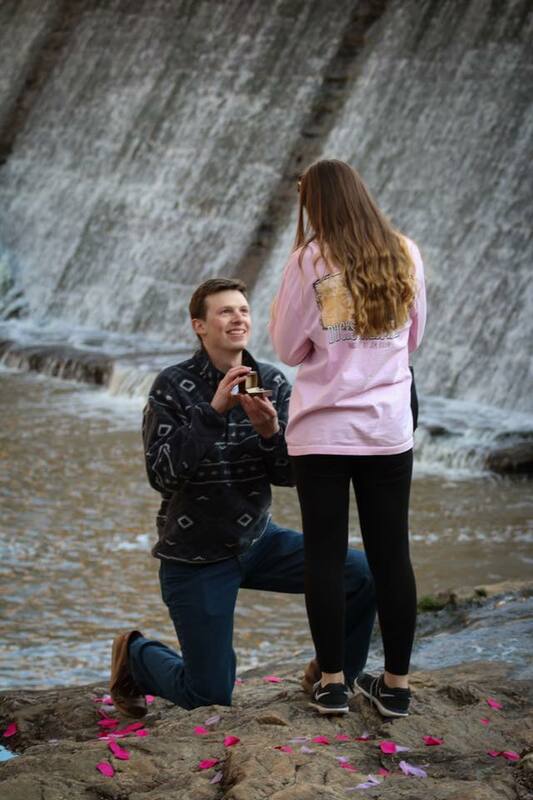 Thank you, AG Photography, for capturing some amazing photographs from the proposal! 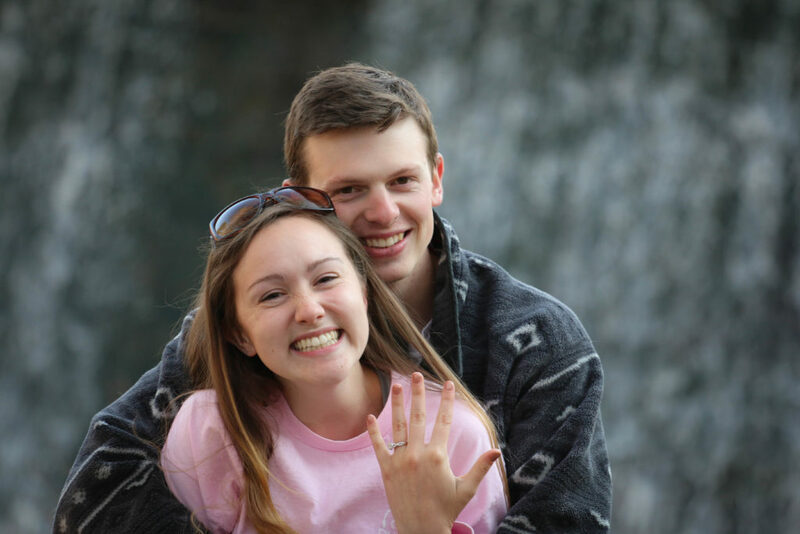 Candace and Michael’s Engagement: Saturday, March 4, 2017, around 5:00 p.m. at Sunset Lake, Holly Springs, NC.